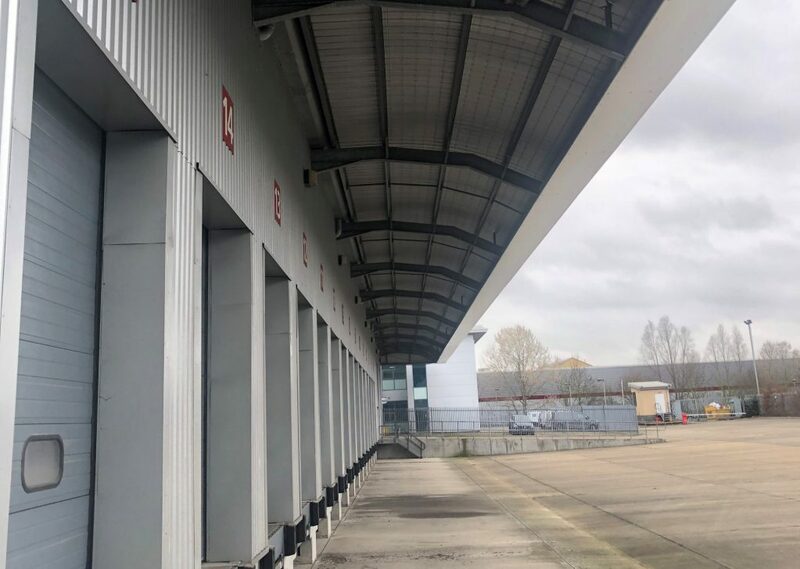 Most logistic companies must comply with ISO, and this means hygiene is very important, so contamination from pigeon guano within the building and loading bays won’t be tolerated. 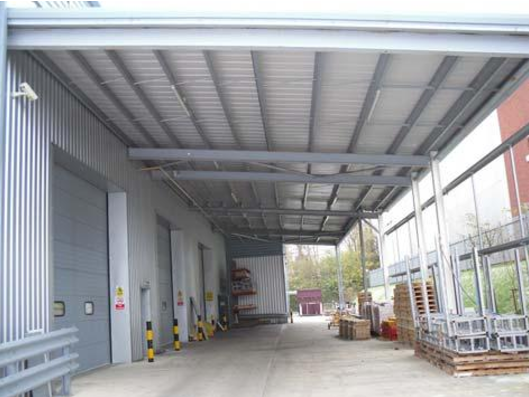 Loading bays always attract pigeons as they provide a perfect place for nesting within the roof structure, usually with a food source close by. 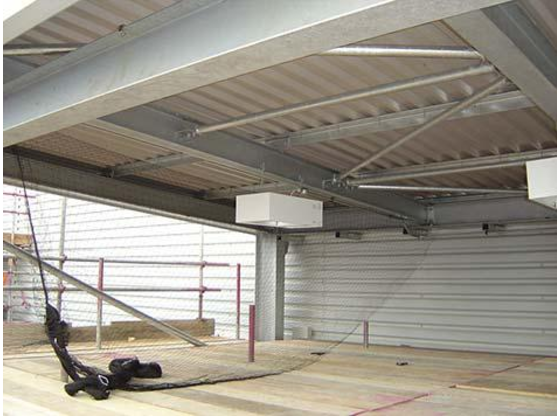 Pigeon netting installations will pigeon proof the loading bay structures, and prevent pigeons nesting and roosting, providing adequate pigeon control. This is a busy loading bay area where pigeons were nesting in the cladding, and roosting and perching on the roof steels above, which contaminated the products below with pigeon guano. Pigeon netting has been installed along the underside of the roof structure preventing pigeons from roosting, and contamination the areas below with pigeon guano. Pigeons removed can provide many solutions for your needs. We also install access zips into the pigeon netting for important lighting maintenance.